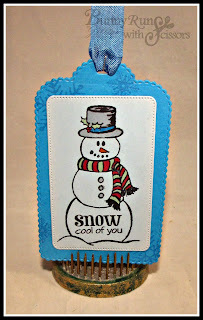 Do you need some gift tags like NOW? Well these are so quick and simple!! 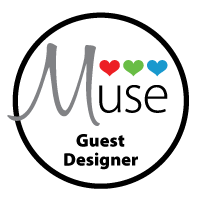 Both feature the Minnie Pearl Tag Die set, simply stamp, cut and Voila! Done!!! 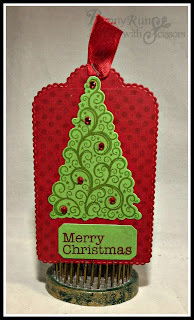 The O Christmas Tree Tag features Dainty Dots background builder stamped in Wendy Vecchi Signature Archival ink in Red Geranium then her Fern Green on the green tree (I suggest stamping then die cutting with the matching tree die.) Sentiment stamped on a Emerald Backdrop Die cut and sentiment from Dear Santa. Want2Scrap bling completes the look! 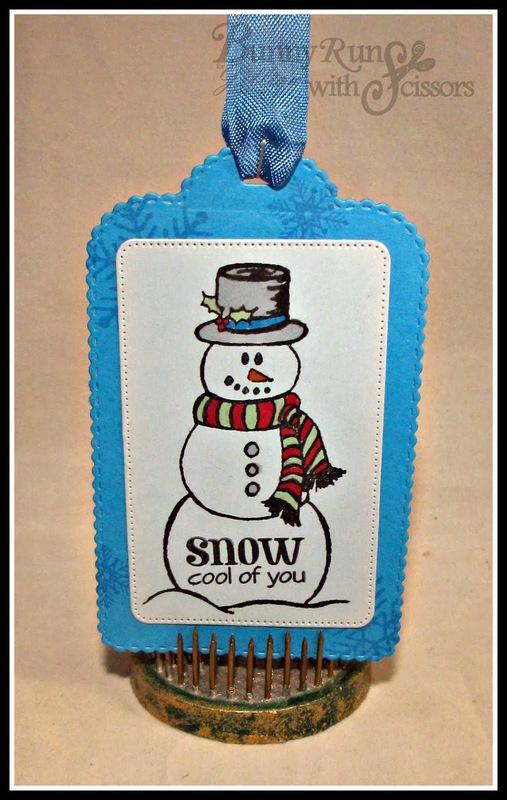 The Winter Wishes tag features Simply Snowflakes stamped in the background in Memento Bahama Blue then layered the tag layer stamped with the snowman from Winter Wishes and a sentiment from Simply Snowflakes Stamp Set. Add ribbon to the top and sign the back! Easy Peasy Lemon Squeezy!